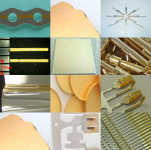 Company Name: Mitsuya Co., Ltd.
Mitsuya was established in 1931, and has provided a wide range of the plating services and finishing services for various industries. 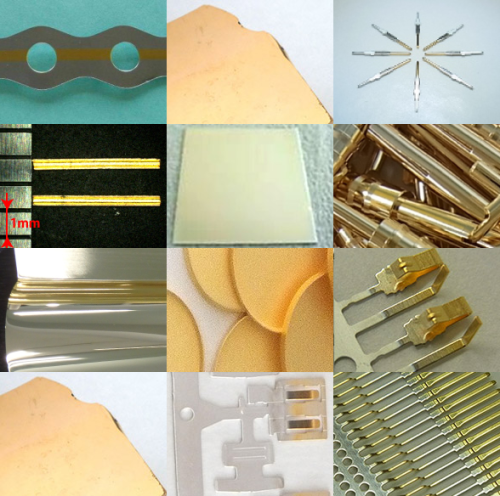 Plating technology is basically used for cosmetic improvement of the products, corrosion resistance of the products, and functional property improvement of the products (substrates) now. Mitsuya has concentrated on the plating services and finishing services for functional property improvement of industrial products. So, we have many results and achievement by developing our advanced technology of plating and finishing. Recently, our plating technology was adopted in the experimental equipment of Space shuttle Endeavour by U.S. National Aeronautics and Space Administration (NASA) for a space development. Mitsuya has been providing various metal platings & finishings, by our advanced engineering solution on the industrial plating and finishing functional properties. Special gold plating technology for depositing an inner side of a fine pipe. The thickness of the inner side plating obtained by this new process is 5 times of one obtained by the conventional process. Our reel-to-reel gold plating enables the partial deposition and is contributed to the cost reduction. This plating system is useful to the quick delivery and the labor saving. By using this line, it is performed for gold reel-to-reel plating on the contact portions and tin-copper solder alloy plating on the soldering or caulking portions. Nickel plating is for the under layer. Also, we can provide various other plating. If you can, please contact us.